We all need more of it, and we need to show it more. But how do we develop patience? And although I personally believe that gratitude is the most necessary virtue for any kind of personal development, I will leave that for another blog and focus on patience. All positive personal virtues are interconnected. You cannot have patience with someone if you are not grateful for your connection or interaction with them. You cannot be patient with someone if you do not feel kindness and respect towards them. So in order to grow patience we need to work at developing ourselves in such a way that we create an internal harmony, which allows us to embody and feel positive virtues on a such a deep level that they can interrupt and change our pre-programmed thought patterns. What do I mean by pre programmed thought patterns? These are our normal reactions. How we react when someone says something to us, or cuts us off in traffic. These are reactions that burst forth from our subconscious, and are reliant on programming that may have happened when we were small children. Would it make you proud to know that when acting in frustration or anger you are probably using emotional thought patterns that were developed when you were a child, and that emotionally you have not moved past them? So how do we develop patience? Meditation is the easiest way to improve all positive virtues, but there are other ways you can make a conscious effort to change your thought patterns. The bad news is it takes work, the good news is it makes you feel really good when you try. 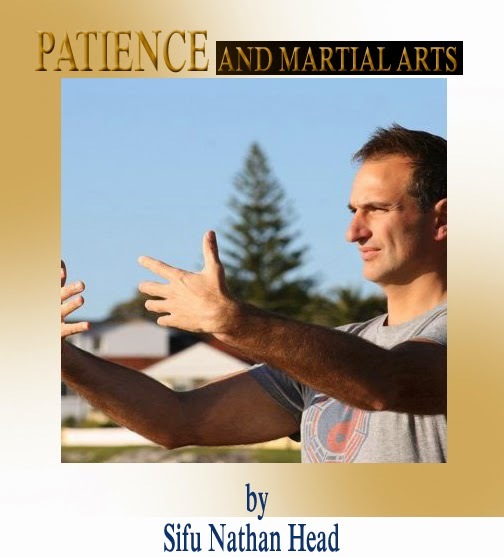 As most of you reading this article train in one of our Kung Fu schools I will continue to frame the development of patience into techniques that you can learn and practice while training in our classes. And I will start by saying this. If it weren’t for the patience of my teachers, but more importantly the senior students and other students I trained with when I was a white sash, I would not have had the rewarding and great learning experience that I did when starting out on my Kung Fu journey. 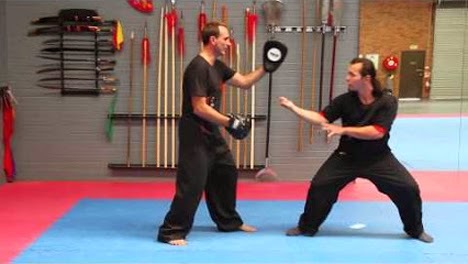 An important part of training kung fu is working with another person. Performing applications or drills, doing pad work or merely training with someone for the shared experience is essential for improving. You cannot learn to block if someone is not throwing punches at you. So it is during these times, when training with others, that we can exercise our patience. During pad work drills, during hand to hand drills, when showing someone a technique, all of these opportunities present themselves during nearly every class that you will attend. If you can answer yes to each of these questions after a class my bet is that you will have enjoyed that class immensely, and you probably learnt a lot yourself. Finally on patience. Have patience with yourself. 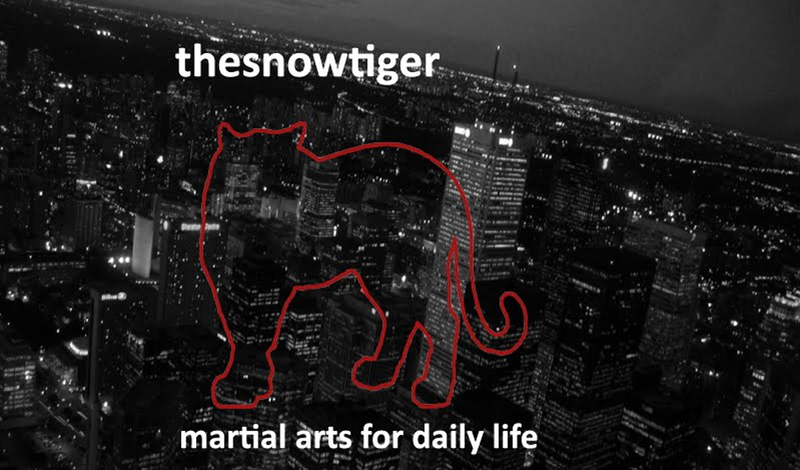 Allow yourself the space to grow and improve both in your kung fu and in life without the negative self talk and demands that our ego makes upon us. Enjoy learning and growth no matter how small or slow. 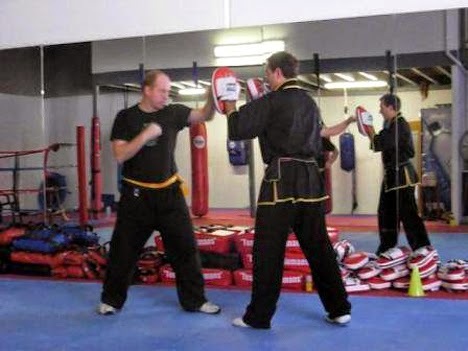 My sincere thanks go to Sifu Norman Head of the Head Academy of Kung Fu in Australia for this excellent article. 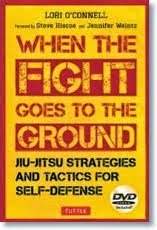 The insights he expresses really apply to all of us, no matter what branch of the martial arts we study. Hopefully, Sifu Head will be kind enough to present another article for us in the future.